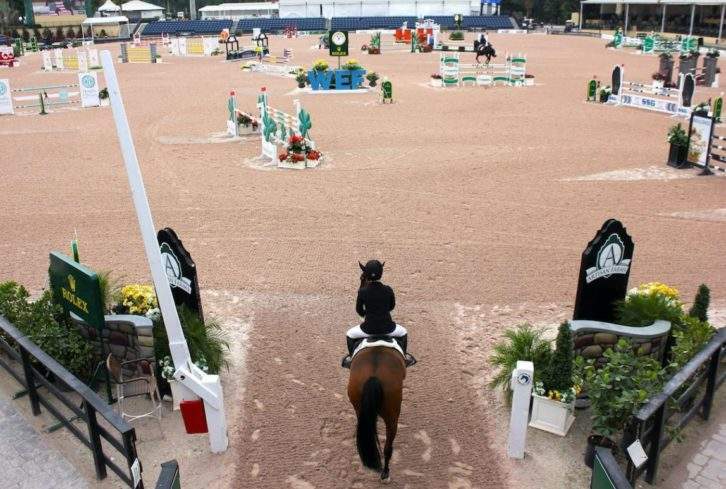 Wellington, Florida, is considered the equestrian capital of the world, and it’s here during the annual January to April Winter Equestrian Festival that Wellington Insider Tours immerses guests in the equine world on its three-day VIP tours. Attend the Grand Prix Dressage Freestyle with a dressage judge, a show jumping competition, and an international polo tournament final with a VIP brunch where you’ll get up close to the action. You’ll also meet star players in dressage, jumping and polo, including international riders and judges, so you can learn directly from the pros — straight from the horse’s mouth, if you will.